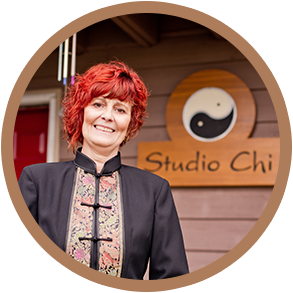 After undergoing extensive training in Shiatsu, Acupressure and a variety of Healing Arts, Brenda was encouraged by her phenomenal teachers and potential students to launch Studio Chi in Kelowna. This unique Healing Arts education encourages every student to meet and exceed his or her professional and personal goals. Studio Chi offers a warm atmosphere, encouraging respect, communication, safety and confidentiality for everyone. 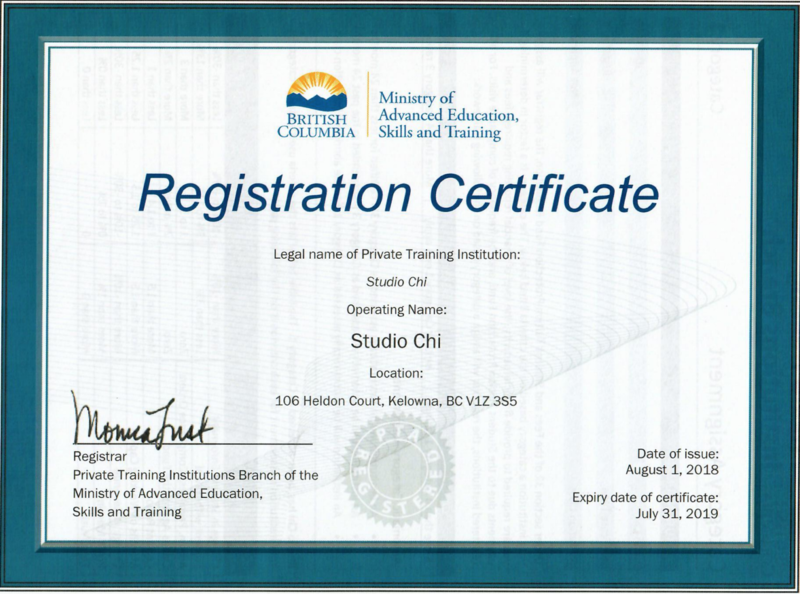 Registered by the Private Training Institutions Branch, Studio Chi is a Resource School: Shiatsu Therapy Association of BC. As alternative healing modalities gradually gain greater recognition and acceptance, the ancient practice of shiatsu and acupressure is becoming a vital hands-on component within the future of our healthcare system. Situated only 15 km from downtown Kelowna, Studio Chi overlooks the gorgeous Okanagan Lake and sweeping valley. Within walking distance to the beach, enjoy reconnecting with nature via waterfalls and hiking trails. Serene and peaceful, this magical setting is conducive for learning and relaxing. Students are encouraged to explore what nature has to offer during their breaks. Class size is limited to eight students, allowing for more individual time with students and personal attention from instructors. 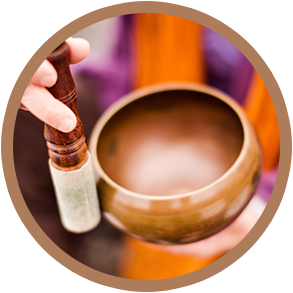 Accelerate your knowledge of the Healing Arts and harmonic health within the stunning atmosphere of the Okanagan.